At its core, Christmas is about the gift of Jesus’ birth. He is our Savior and our Redeemer. He is our only sure hope in a troubled and wicked world. 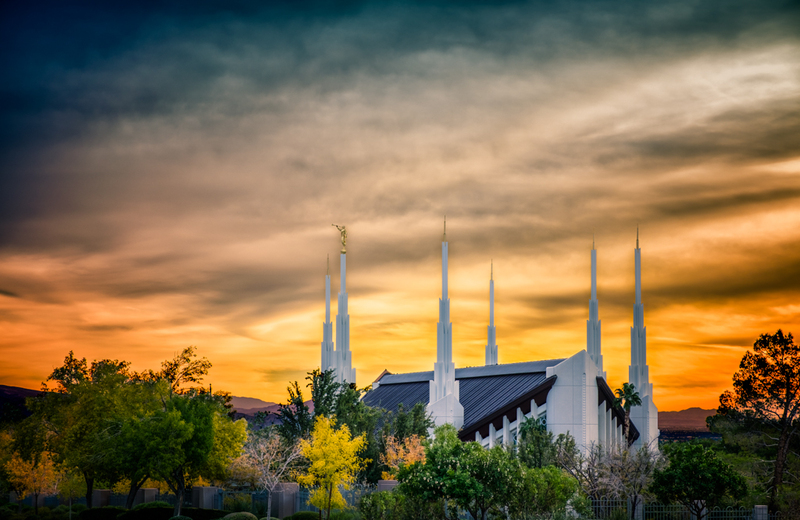 The temple itself, and all that is taught within the temple walls, point toward Jesus and His great mission and work to bless, uplift and redeem each of us. Therefore, the temple is the ultimate Christmas gift, a gift that helps us become more like Christ Himself. I am most grateful the temple is in our valley. Experiences in the temple have shaped my life in a powerful way, giving me greater love for and trust in the Lord. Thankful for all your gratitude messages Kevin Ned Miller. We love you and all you do. Are your photos available for purchase? This one of the Las Vegas temple is my favorite!! !